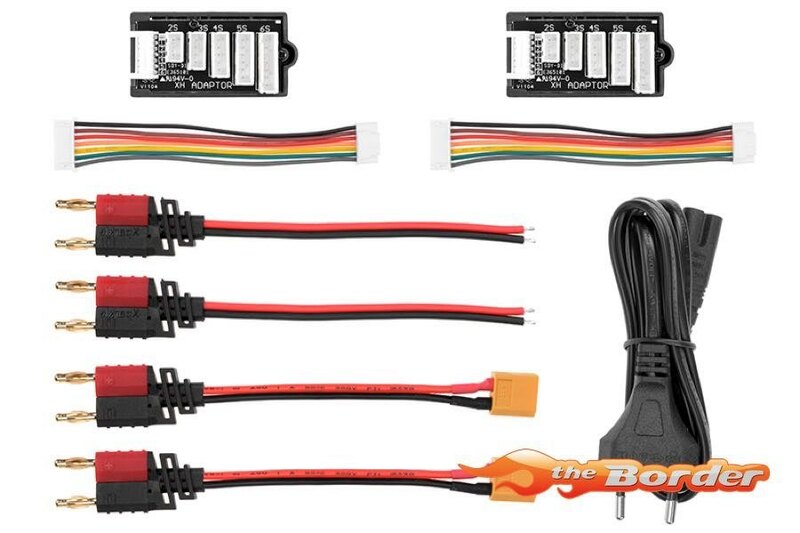 This charger is in stock! 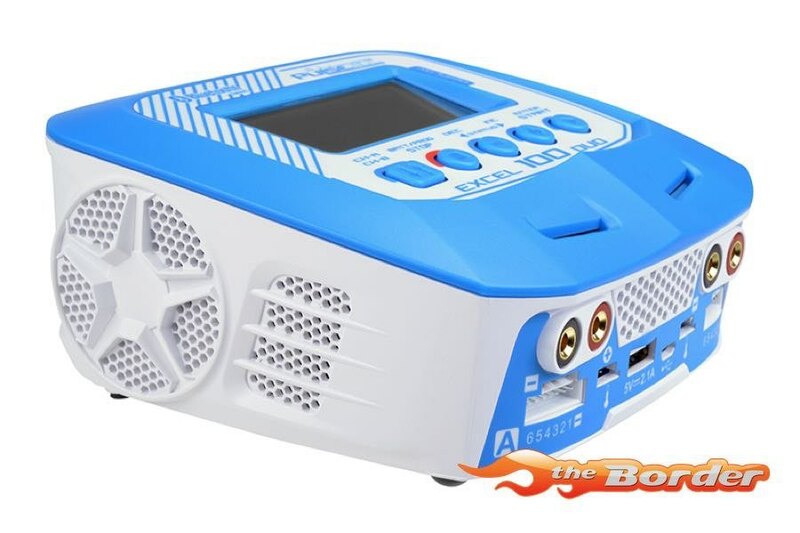 The EXCEL 100 DUO AC/DC is a dual-channel charger with two independent circuits which can charge all different chemistry battery types LiFe, LiIon, LiPo, LiHV, NiMH, NiCd and PB simultaneously. The EXCEL 100 DUO can charge any 2 Lithium batterypack from 1 to 6S, Nickel batterypack from 1 to 15 cells or PB batteries from 2 - 20V simultaneously. 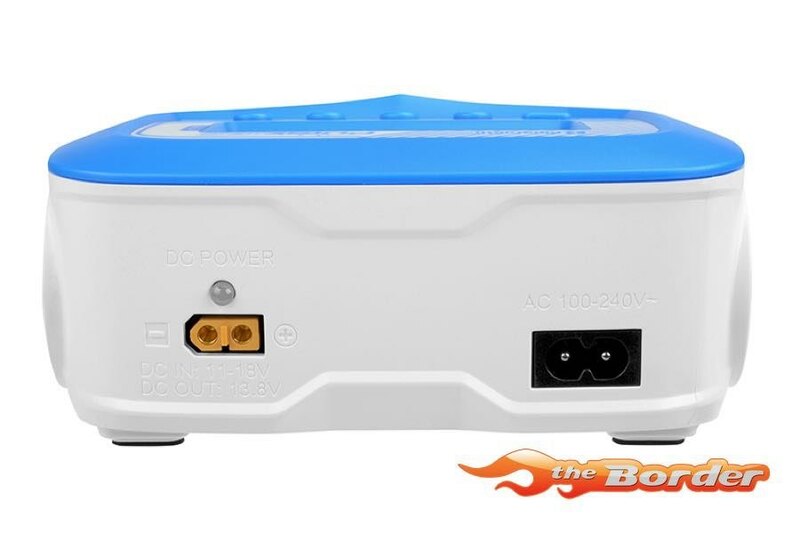 The charge current is adjustable from 0.1 up to 10.0A with a maximum of 100W in AC mode or 2x 100W in DC mode. The Excel 100 Duo is fully loaded with incredible features unique in his price range. 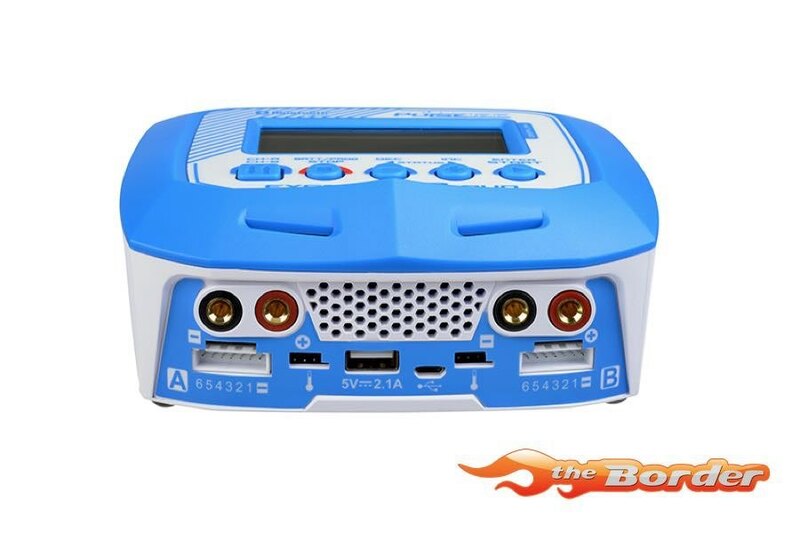 Just to name a few: Large LCD screen, Charge / Discharge functions, Power Supply 100W, Voice control, Battery IR meter any many more. 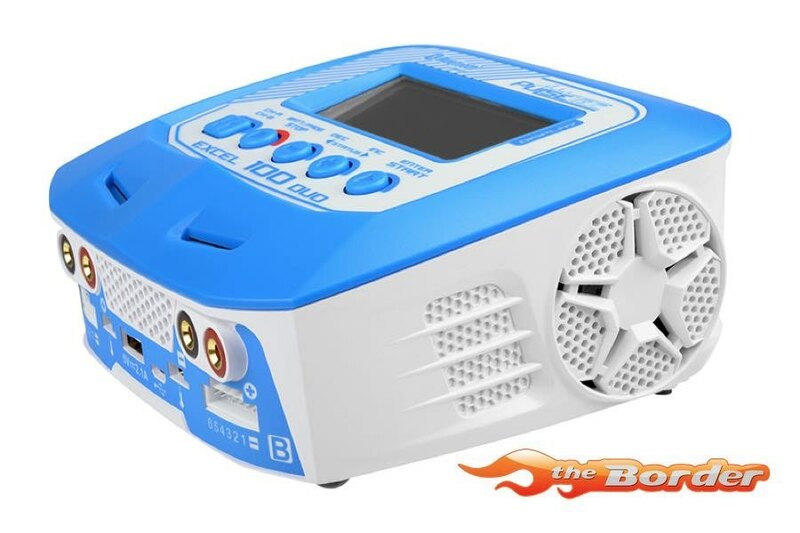 The EXCEL 100 DUAL is fitted with Bluetooth 4.0 connectivity which allows to remote control and monitor the EXCEL 100 DUAL comfortably through the PULSETEC LINK app on any IOS or ANDROID portable device such as smartphone, iPad, or iPhone. 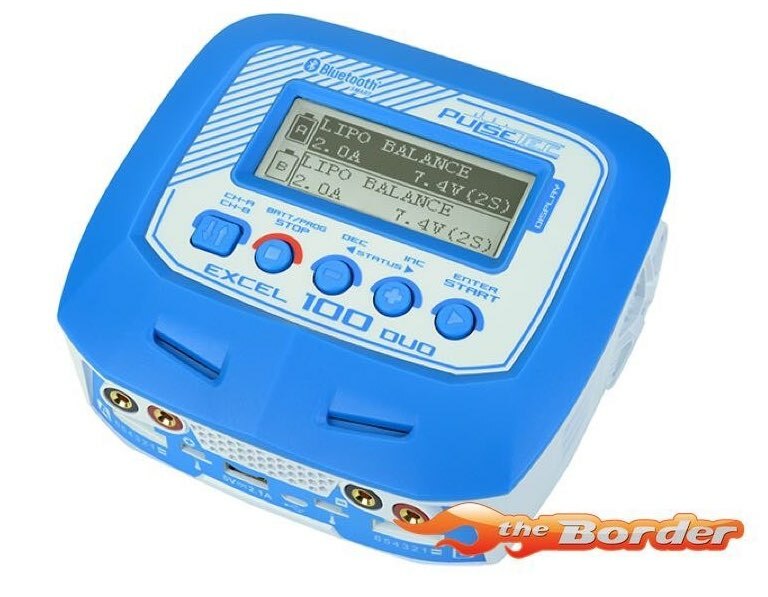 The EXCEL 100 DUAL can be connected to a PC to update the firmware or use the PULSETEC CHARGEMASTER software to monitor the charger during charging.